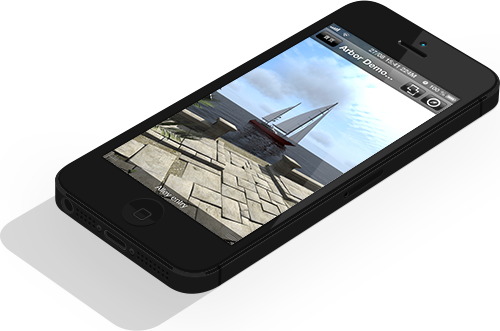 Present your projects in 3D on an iPad or iPhone or android phone or tablet! 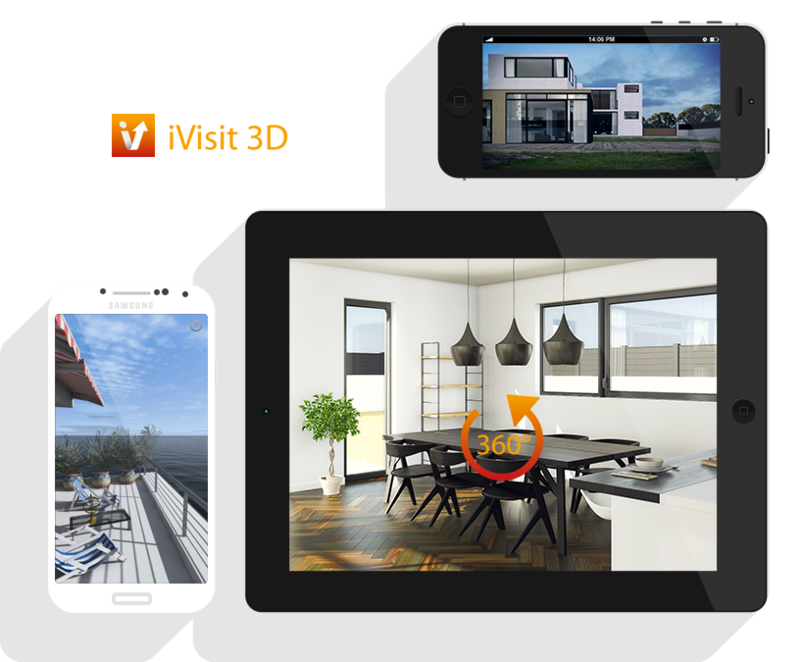 Developed especially for architects and designers, iVisit 3D allows users to view panorama renderings on an iPad or iPhone as well as Android Phones and Tablets. Download iVisit 3D today from the Apple App Store or the Google Play Store and try it with the sample files. Learn how to view and share panoramas with this innovative, easy-to-use, 3D presentation tool! Present your projects in 3D on the web! 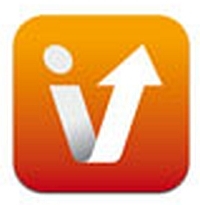 Using a revolutionary flash technology, iVisit 3D is also available on the web. Discover the online world of iVisit 3D by clicking on these thumbnails to see these amazing VR Object and Panorama samples. Artlantis combines the most advanced and efficient functions for realistic simulation of hardware and lighting needed for any 3D project. 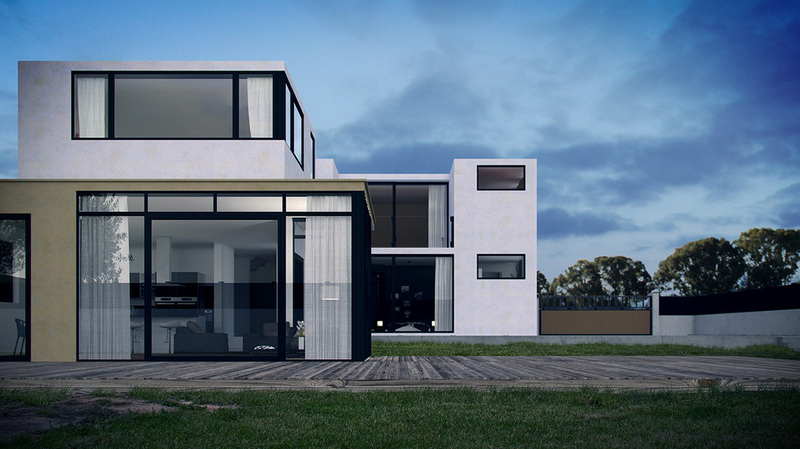 Artlantis interfaces directly with ArchiCAD™, Revit™, SketchUp™, Vectorworks™, and Arc+™. DWF, OBJ and FBX import formats and DXF, DWG and 3DS plug-ins, allow Artlantis to seamlessly interact with all the leading CAD software as well. Please write your query as detailed as possible. Do not worry about the rest, we will contact you a.s.a.p. to assist you. Thank you for your interest & time.